Published at the height of the McCarthy era, Norman Mailer’s audacious novel of socialism is at once an elegy and an indictment, a sinuous moral thriller and an intellectual slugfest. Wounded during World War II, Mike Lovett is an amnesiac, and much of his past is a secret to himself. But when Lovett rents a room in Brooklyn, he finds that his housemates have secrets of their own: One betrays a husband no one ever sees; another may have been a Communist executioner. 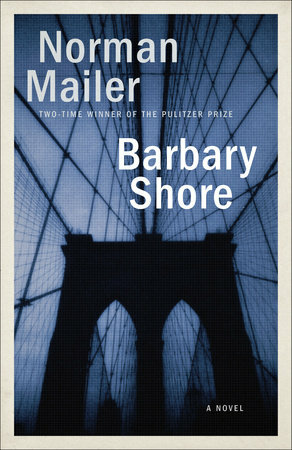 Combining Kafkaesque unease with Orwellian paranoia, Barbary Shore plays havoc with our certainties and delivers its effects with a force that is pure Mailer.